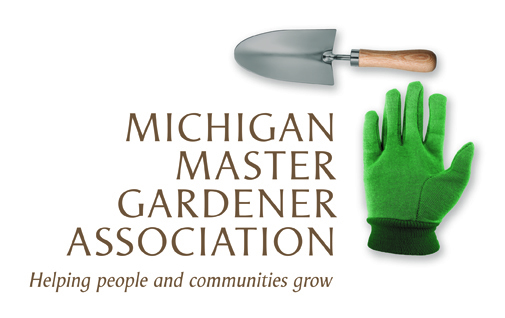 Smart Gardening Conference--Growing for the Future — Michigan Master Gardener Association, Inc. Cost includes Speakers, Box Lunch, and Snacks - Vendors will be available. Enrollment Deadline is August 31, 2016, or until full. NO REGISTRATION ACCEPTED AT THE DOOR. SEATING IS LIMITED!